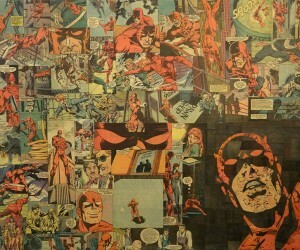 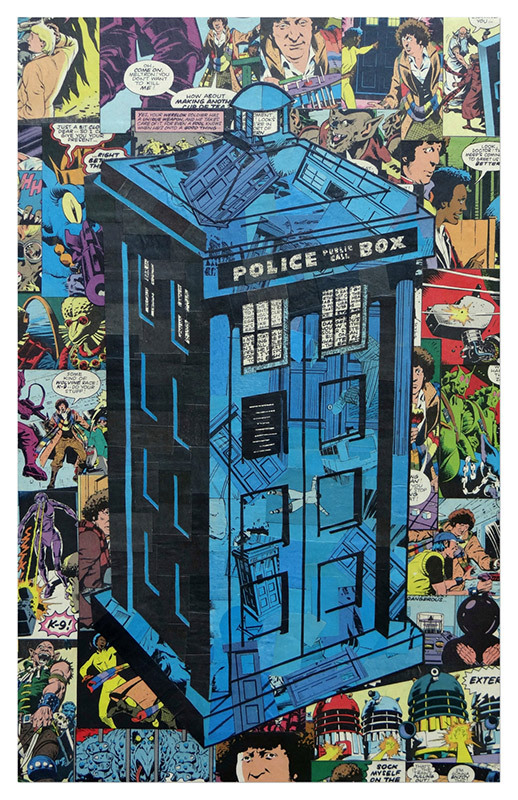 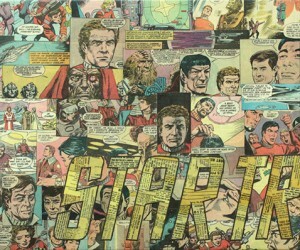 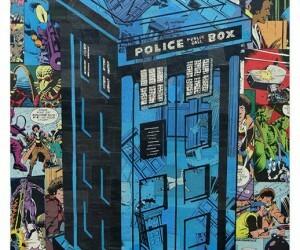 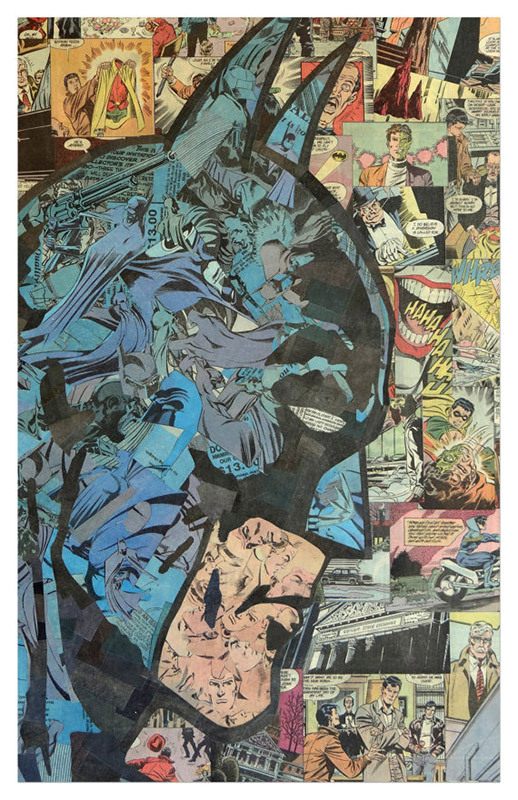 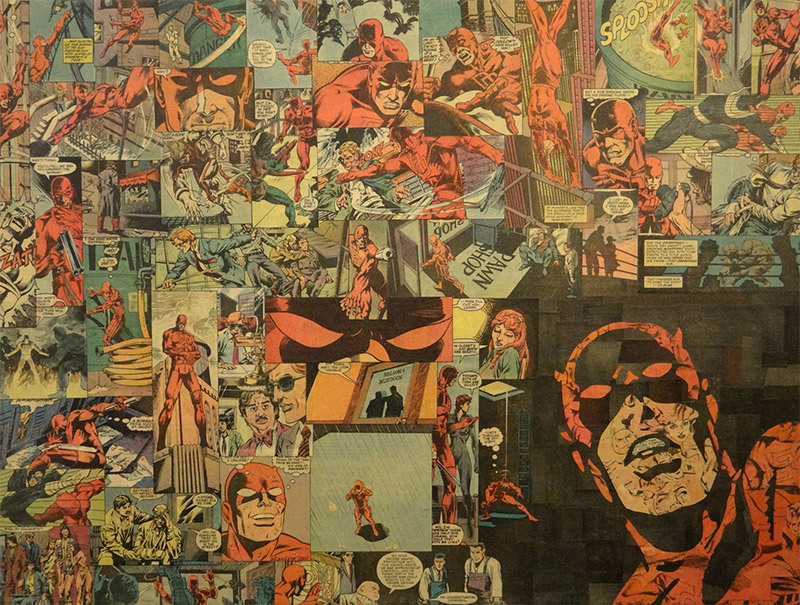 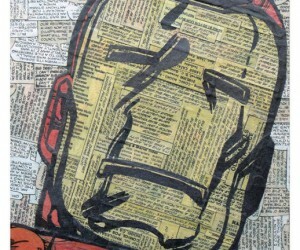 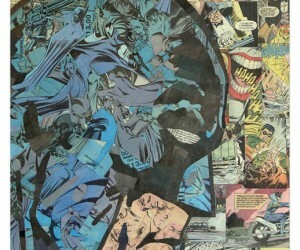 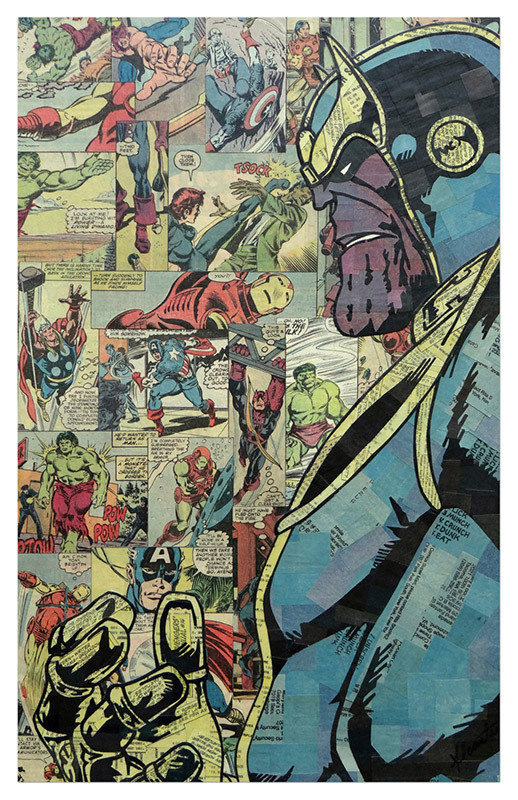 Artist Mike Alcantara creates these great collages using only comic books and each piece is one-of-a-kind. 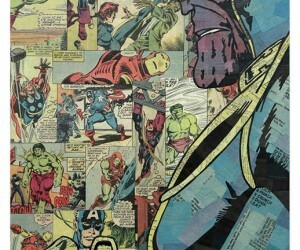 The pieces vary in size and price and include characters like Iron Man, The Joker, Superman and Silver Surfer. 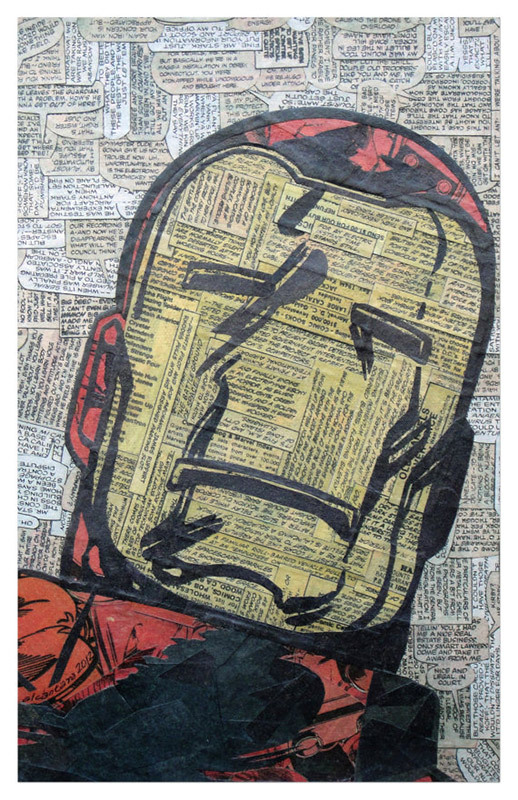 There are many to choose from and we’ve included a few of our favorites in the gallery below.